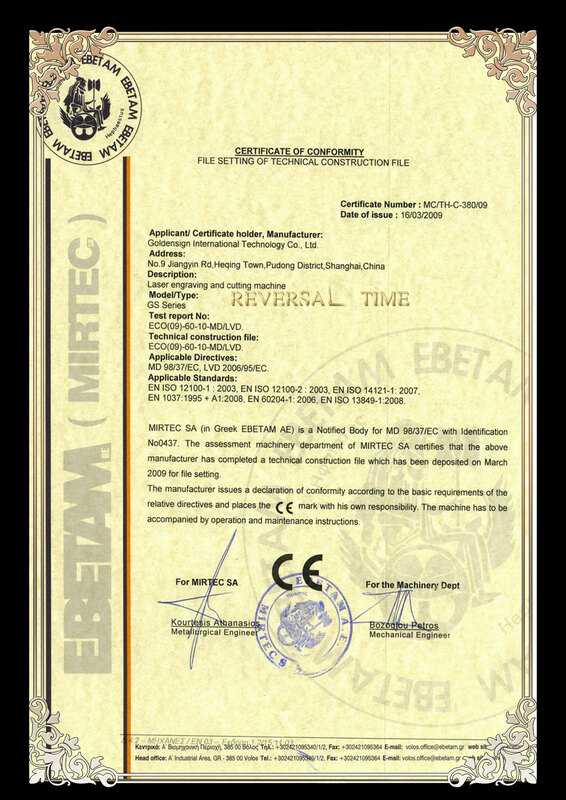 Why Choose Us - Shanghai Yuetai Machinery Technology Co.,Ltd. 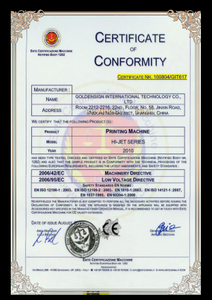 Shanghai Yuetai Machinery Technology Co.,Ltd is the branch son company under Goldensign International Technology Co., Ltd. YueTai company owns the complete system of R&D, manufacturing, sales and service integration. We are now specializing in manufacturing laser engraving & cutting machine, desktop laser stamp engraving machine, laser power, laser tube, liner guide seat, laser mirror shelves, laser heads, working platform for laser machine, and GS series engraving and cutting machines under outstanding quality, because we are keeping introducing the domestic as well as the overseas advancing laser techniques and applications. 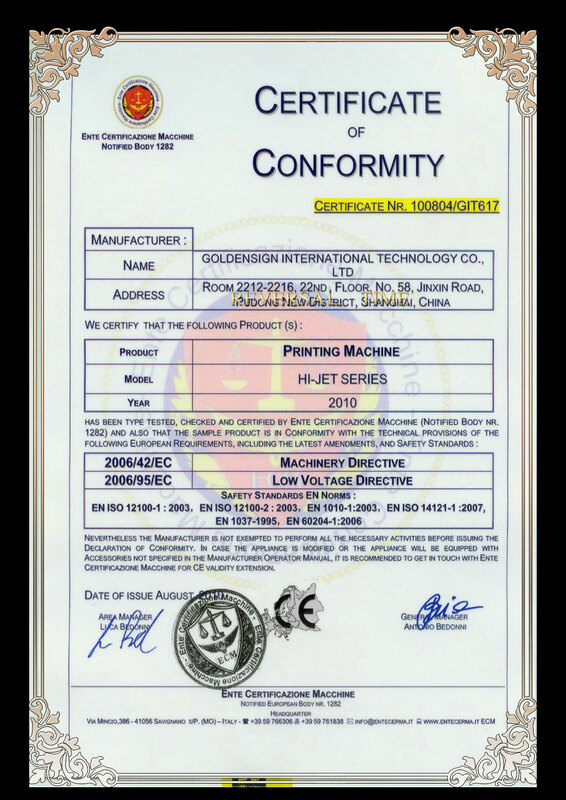 Now, YueTai company has been successfully in providing the OEM services for the key parts or complete machines to many of our overseas distributors and agents. 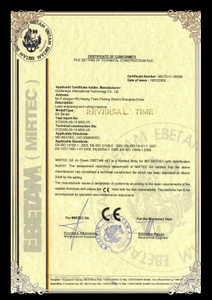 Since the establishment, YueTai company is persistently striving to the belief “ Quality First, Service Oriented “. Our machines and other products have been exhibited at many international famous fairs like Dubai Fair, Les Vegas Fair, St Paulo Fair, and the fairs in Moscow, Berlin, ect in signs and packing industry with big success. At present, 80% of our production are all exported to more than 60 countries and regions through out the world. 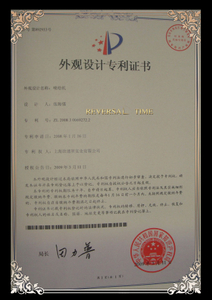 In year 2008, Shanghai yuetai laser introduced the GS laser engraving machine ，GS laser cutting machine series . In year 2008 Goldensign produced Rigid PVC sheet ,Became The most professional PVC board manufacturer and exporter for cabinet in China. 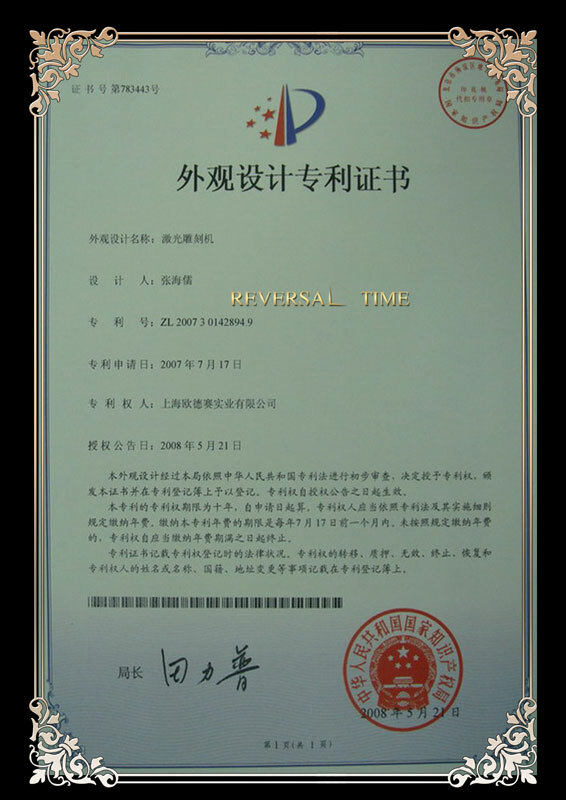 In year 2009 Shanghai yuetai came up to the CCD Trademark Cutting Machine ,YAG Diode Pumped Laser Marking Machine. 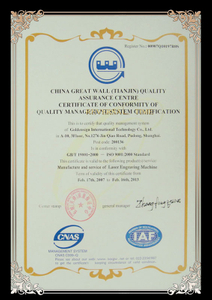 In year 2010 Shanghai yuetai started to produce GS fiber laser marking machine .Auto feeding laser cuting machine. 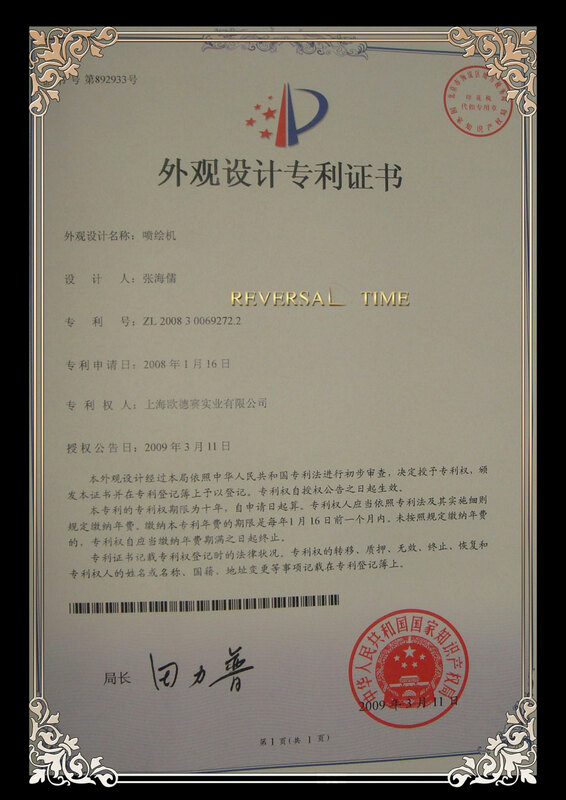 In year 2010 Goldensign formed a fairly comprehensive system to produce and supply PVC foam sheet materail , and our laser engraving machine products are exported to over 60 countries and areas in the world. In year 2011,Shanghai YueTai Company launch double head and multi head laser cutting machine. 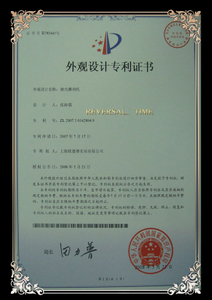 In year 2012,Shanghai YueTai Company purchase laser tube project from one of the Shanghai university, and launch “Puri” laser tube. In year of 2013,Shanghai Puri laser launch 300w puri laser tube. In year of 2014,Shanghai YueTai Company launch 300w Multi-function laser bed machine, also, R& D 400w laser tube. In year of 2015,Goldensign plan to launch laser mixed cutting machine, High-Speed laser engraving machine etc. In year of 2015,Goldensign plan to increase sales of PVC Foam Sheet that used in ambry area, to further consolidate our advantage area.